The only worldwide register founded and run by the Traveller Gypsy Cob breeders' community. Discounted castrations for GCR registered Gypsy Cobs. Discounted microchipping for GCR registered Gypsy Cobs. Discounted colour testing for GCR registered Gypsy Cobs. 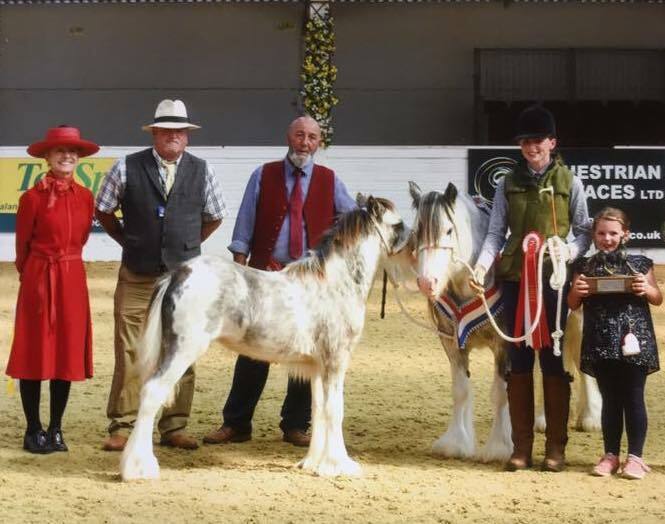 A wealth of insight and knowledge from established and well known breeders of serious Gypsy Cobs . 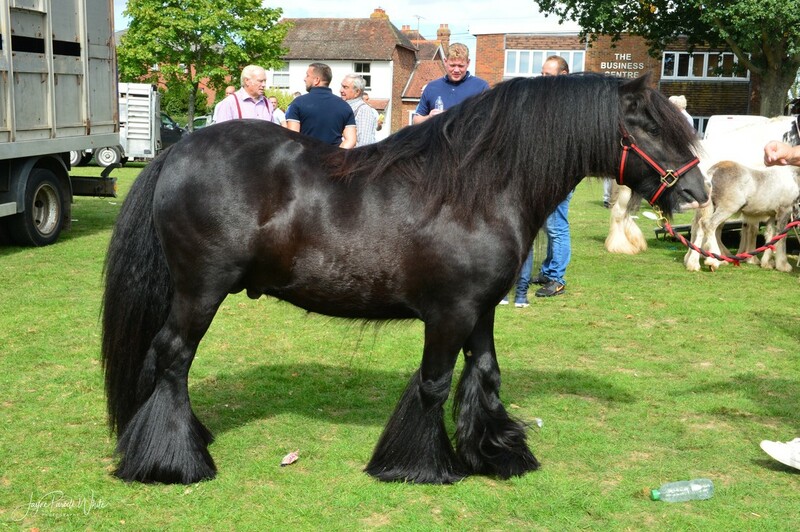 A register bursting with quality Gypsy Cobs from renowned Gypsy Cob breeders worldwide. A motivated welfare based Group of people working with Vets, Associations etc to educate and promote good welfare & breeding practice. PLEASE BE NOTIFIED OF THE CHANGES IN THE PASSPORT REGULATIONS COMMENCING 1ST JANUARY 2016. IN ORDER TO COMPLY, ALL APPLICATIONS RECEIVED AFTER 1ST JANUARY 2016 MUST BE COMPLETED ON THE NEW FORMS DATED JANUARY 2016 AT THE TOP. ANY APPLICATIONS RECEIVED USING ANY PREVIOUS FORMS WILL BE RETURNED AS THEY NO LONGER COMPLY. ALL FOALS SHOULD HAVE A PASSPORT BEFORE 31ST DECEMBER OF THE YEAR OF BIRTH OR BEFORE THEY ARE 6 MONTHS OLD DEPENDING ON WHICH IS THE LATTER: APPLICATIONS RECEIVED FOR OLDER ANIMALS WILL RESULT IN A REPLACEMENT PASSPORT BEING ISSUED. OUR NEW APPLICATION FORMS HAVE BEEN UPLOADED. GCR has negotiated affordable identity passports for our members, with LNSA of GB, DEFRA approved Passport Issuing Office, at extremely competitive price of only £16.00 each. By joining GCR, all members agree to have horses in their possession passported, as required by EU regulations. The Gypsy Cob Register is a non profit group of enthusiasts, foundered and backed by some of the most highly respected and well known breeders in the UK and Ireland who have joined forces to share their vision, to protect their heritage and to work together to improve on their priceless inheritance of quality foundation bloodlines, in many cases, passed down through generations by word of mouth. The goal is to ensure our gypsy cobs are kept true to type forever. Any Gypsy Cob can join the Gypsy Cob Register - with or without known breeding (no part-breds though). We are acutely aware of the welfare of Gypsy Cobs and do our utmost to work with breeders, organisations and vets to ensure responsible breeding practices. 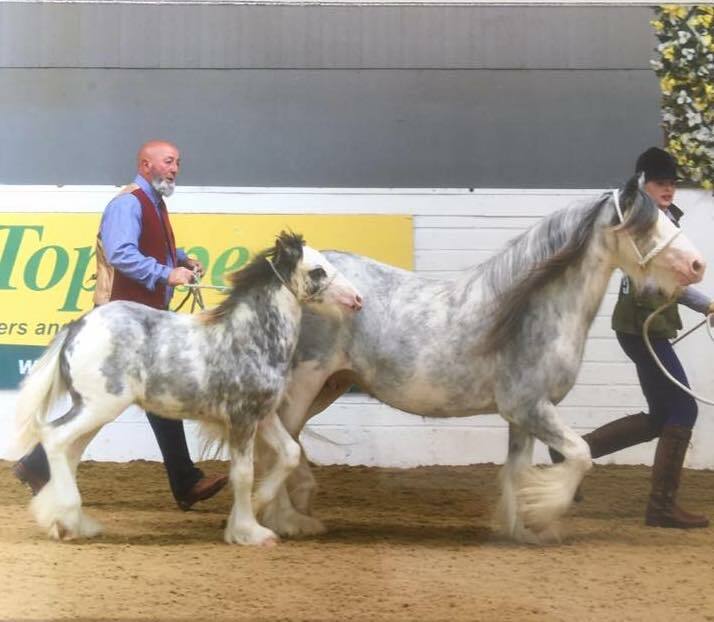 We have a unique DNA database and can offer the opportunity for everyone who owns a Gypsy Cob to have your Cob DNA typed at very competitive rates and entered into our National Register. Being a GCR member entitles access to our DNA database for comparison - this is useful for parentage confirmation which we can then verify authenticity through the laboratory. Click this text to become a GCR member now and help to protect our gypsy cobs and create a brighter future. Please note that our Facebook page is for GCR members only. In order to join you must be a current financial member of the Gypsy Cob Register UK & Ireland. GCR are proud to work with these Outstanding Vets who put Welfare First - Thank You! 'I want to protect the history and breed by becoming a member of the GCR and also to reap the benefits'.